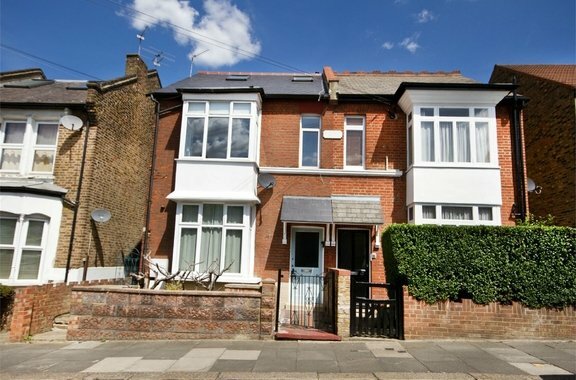 It is with great delight that Orchards of London bring to the lettings market this superb family home. 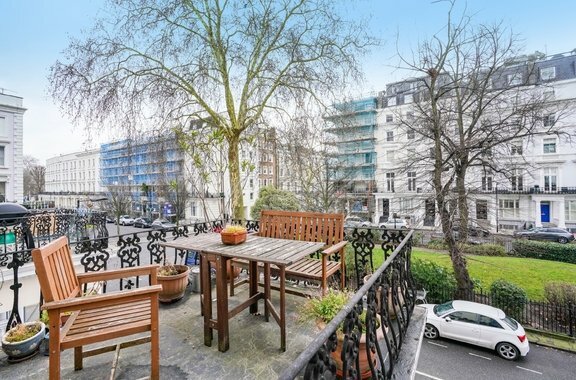 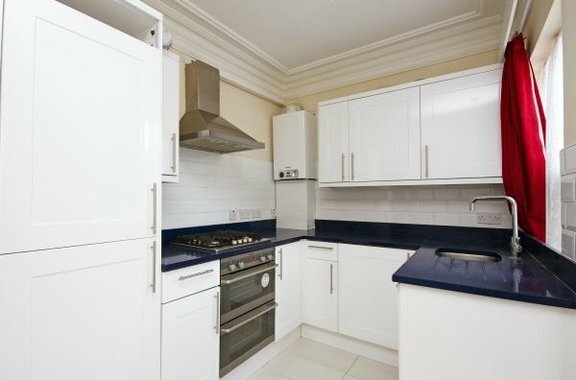 Orchards of London are delighted to offer to the market for let this luxury three double bedroom apartment offered to the market in excellent condition throughout having recently undergone a complete refurbishment throughout. 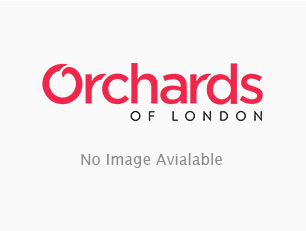 This delightful and charming first floor apartment is brought to the lettings market by Orchards of London. 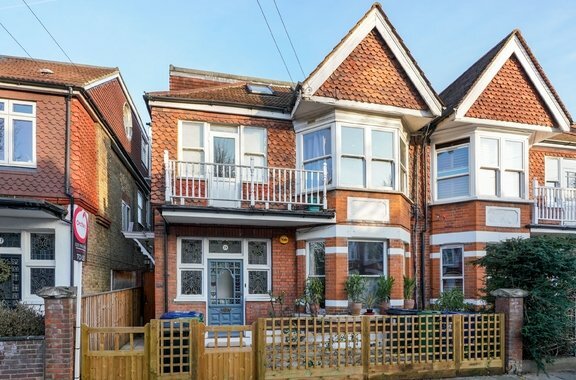 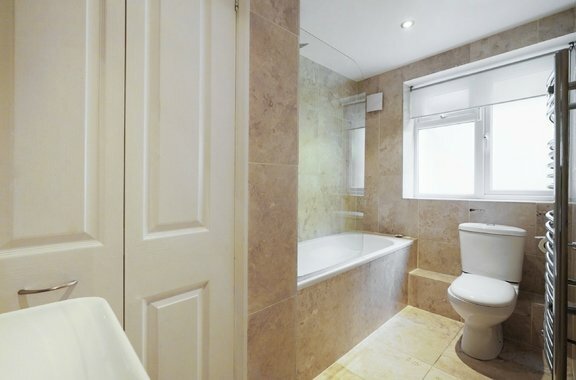 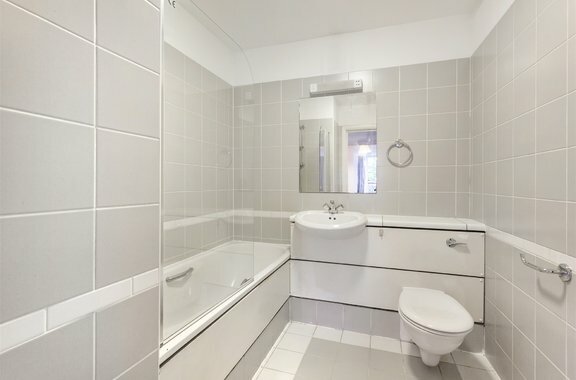 Orchards of London are delighted to offer to the market this stunning three bedroom split level apartment, newly refurbished to an exceptional standard, benefitting from two bathrooms and excellent living and entertaining space, located close to Acton Mainline Station. 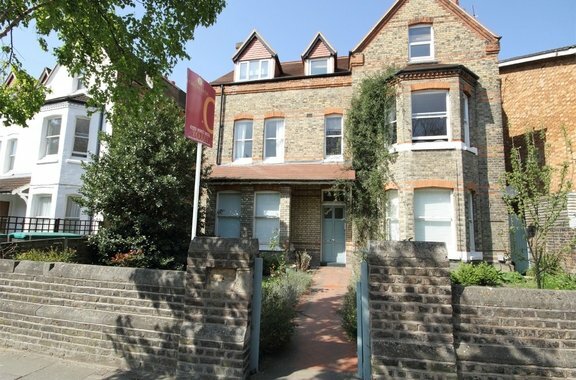 Orchards of London are proud to present to the market for let in Acton,this excellent three bedroom first floor flat residing in a fantastic end of terrace period property, ideally located within easy reach of local amenities and boasting a private balcony. 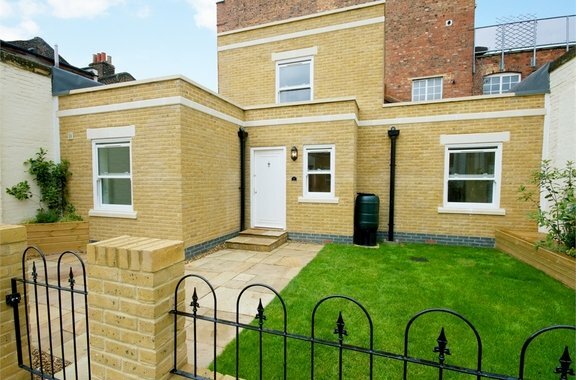 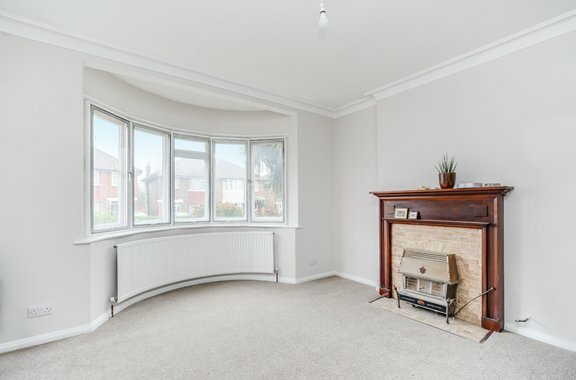 Orchards of London are proud to offer to the market this fabulous three bedroom family home situated within a brand new development in Acton boasting a delightful private garden and spacious accommodation throughout.